6K in 6 Clicks is a new free binary options trading system. The developers of this software claim that you can earn up to $6000 a day by just making simple mouse clicks. Now if this doesn’t sound outrageous to you then I don’t know what does. Today I’ll be providing a brief review because it’s my daughter’s birthday and I want to spend time with her instead of reviewing bad products. The narrator in the 6K in 6 clicks video tells us that if we follow through today and we will have $6000 in our bank account by the end of the day and another 6000 every day after that. He then asks us with this smart investor inside of you stopped to hear me out? Now I don’t know about you but the smart investor inside me tells me that this is a scam because I understand that hard work is required to be successful. We are then shown a testimonial of Jane Jones(real original name) who says she made over $63,000 using the software. I don’t buy it. As the 6K in 6 clicks video continues we are inundated with numbers as the narrator tries to persuade us into believing that this software actually works. Considering their video on YouTube right now has 30 hits I don’t think they’re making any millionaires out of anybody. Just like the other videos in this market they don’t talk about the strategy they just keep telling us over and over again that it works without providing any proof. I will not be recommending 6K in 6 clicks product to any of the binary today readers. This is just another system that we can avoid and move on with our days. I know I’m going to go spend some time with my family and never think about this product again. Don’t make the mistake and get involved with the wrong binary options software. 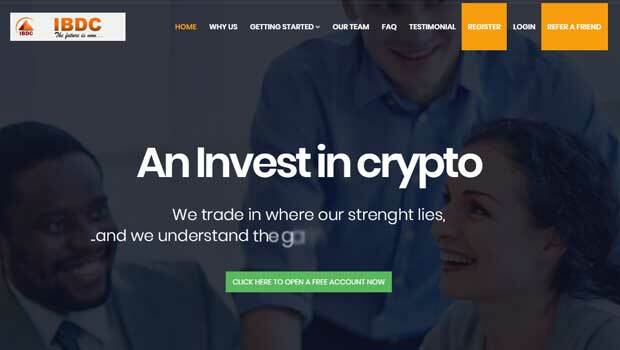 If you are looking for a binary options system that can help you make money in this market then look around my website and take a look at what works for me and the binary today community. As an aside, I will be writing up my January income report on Monday, so you guys can look forward to that. Hi John , can you explain for me what is the point of so many free binary options software on the market today ? why it free ? and why they give it free to us ? Hi Leo, they aren’t really free. You have to deposit usually around $300 with a binary broker to access the software, that’s where the developer makes his money, taking a commission for getting you to sign up with the broker. These free ones never work, I write 1-2 reviews a day just to warn my readers about them. yes , i like what you said in other article that the price of success is study hard , work hard . one more stupid question : if i lose or win, where my money go or come from ? Goes to and from the binary options brokerage.